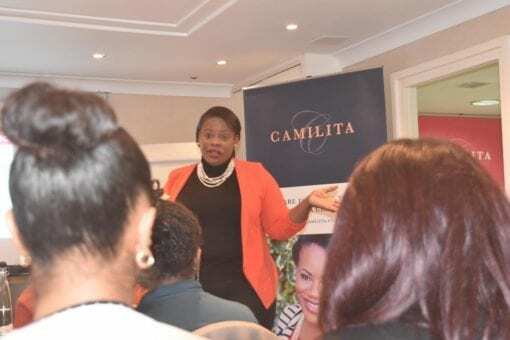 Join Camilita’s exclusive group of high achieving entrepreneurs who want to create bigger sales, get better paying clients, increase their PR & profits, get to Level 5! in business & income and position themselves and their business as industry leaders. This event is for entrepreneurs already doing multiple six figures who want to take their current business to the next level of success and beyond. Monetise all of who you are to earn multiple six or seven figures. If It’s Not Making Money, It’s Not Making Sense – Camilita’s principle topic. How to have an effective and powerful business launch or relaunch. 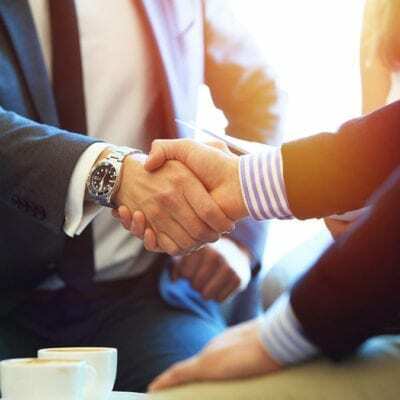 The 80/20 Rule on Sales – don’t make decisions on what your clients can pay. The Power of Coaching – the missing link for most entrepreneurs. How to use events, keynote speaking and social media to increase your profits.